Push for the sky, tail down at the ground. 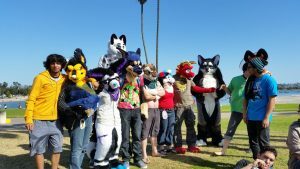 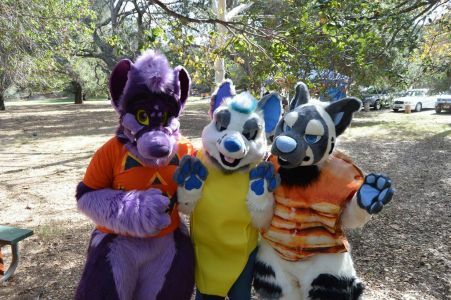 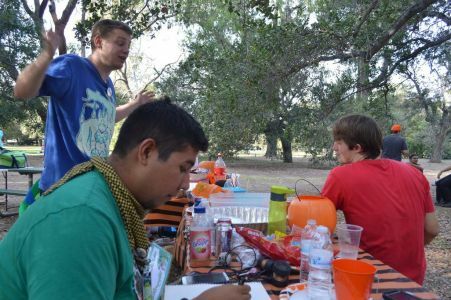 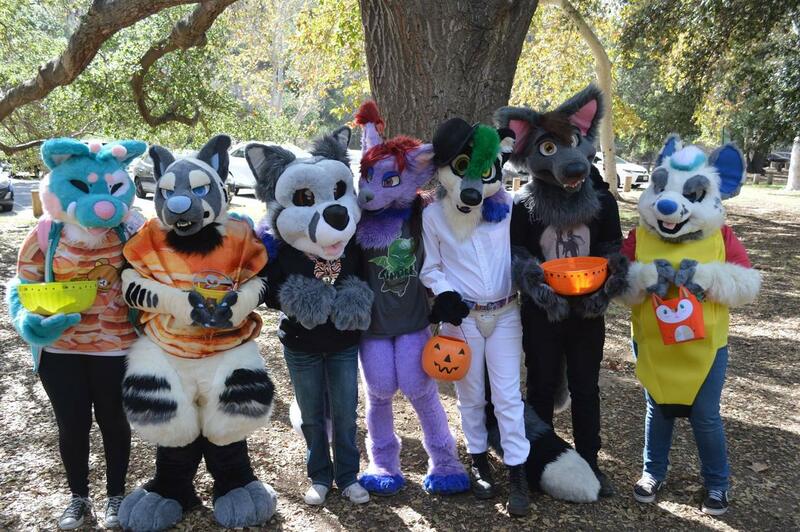 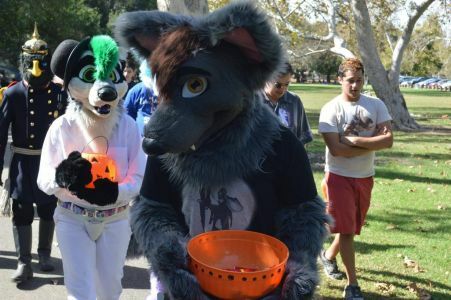 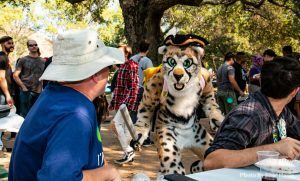 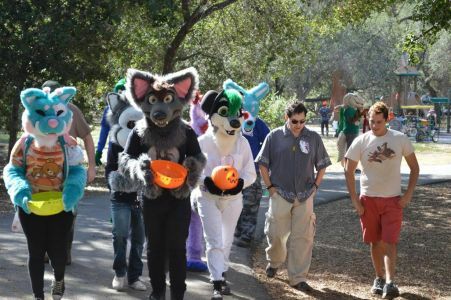 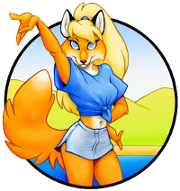 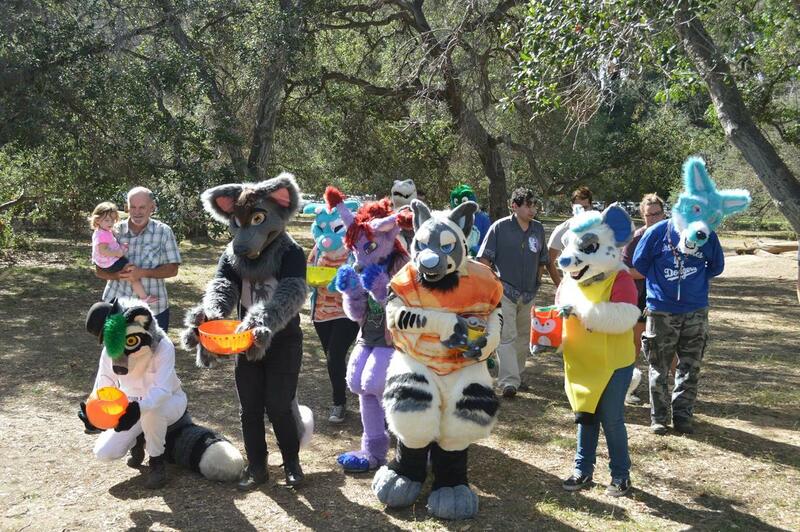 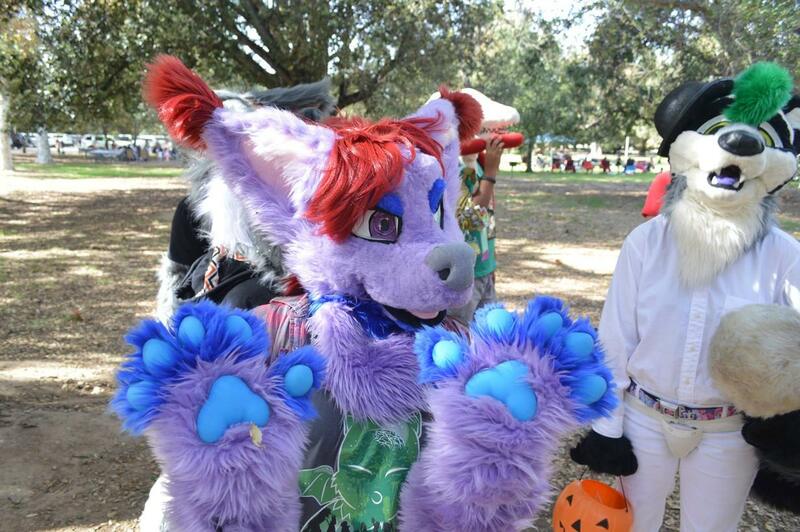 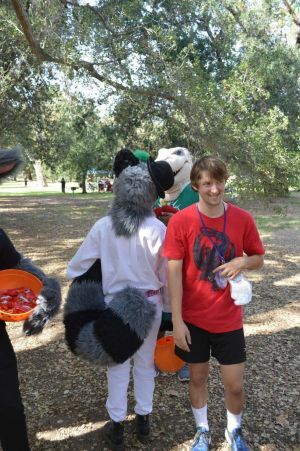 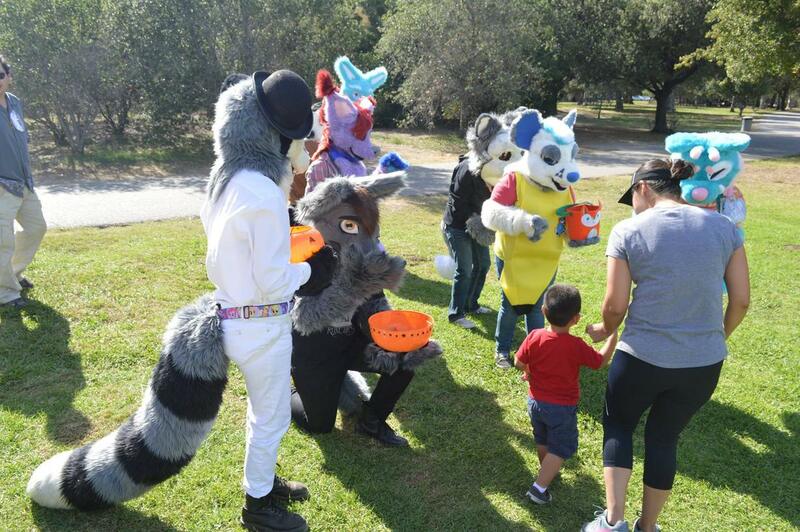 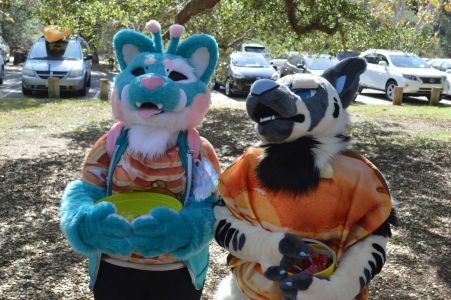 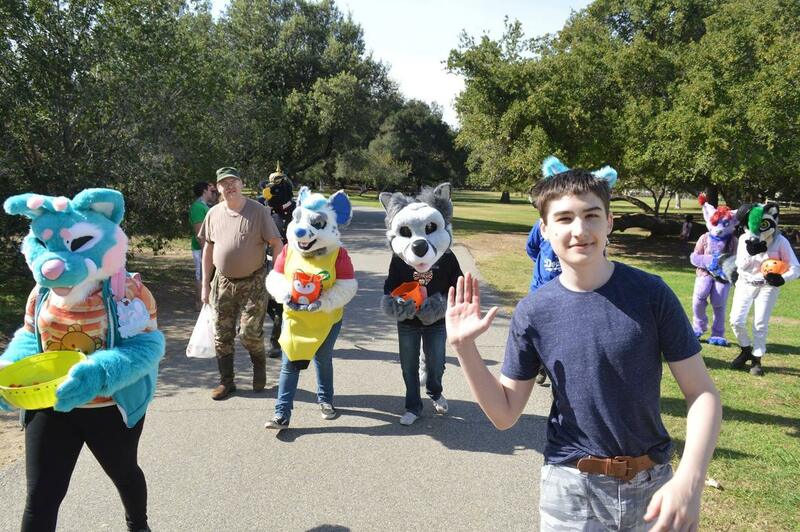 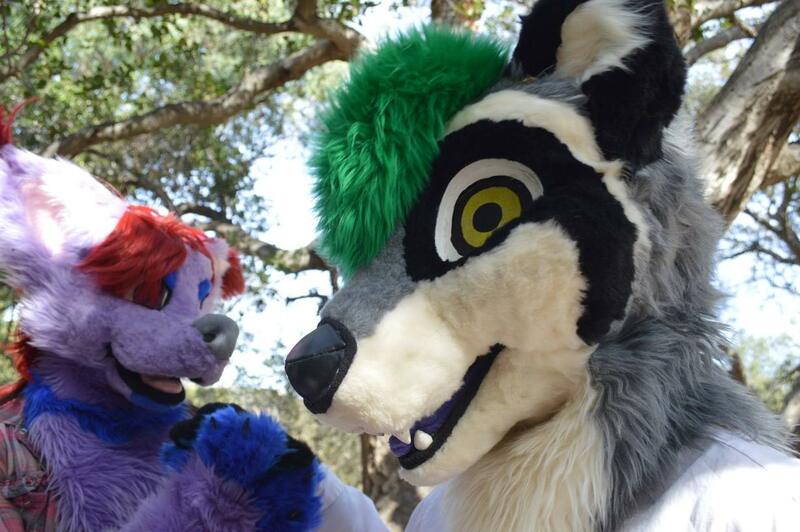 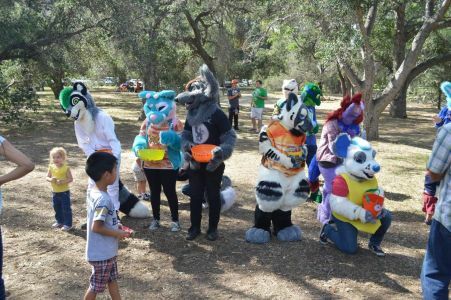 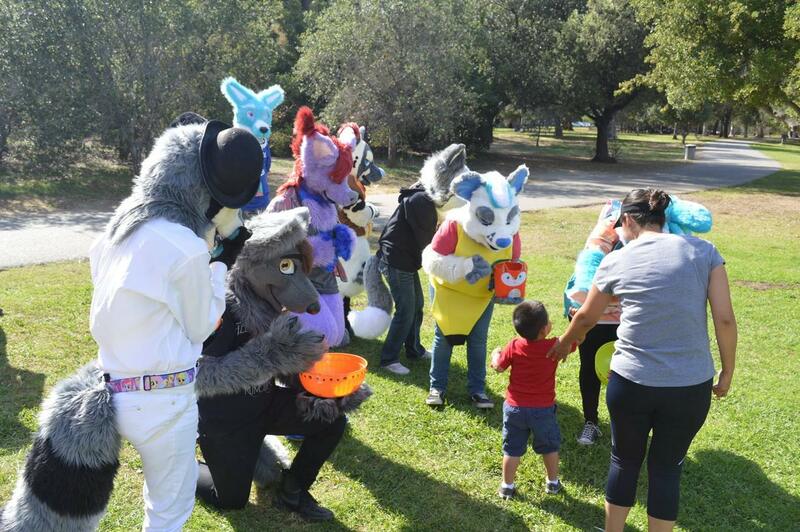 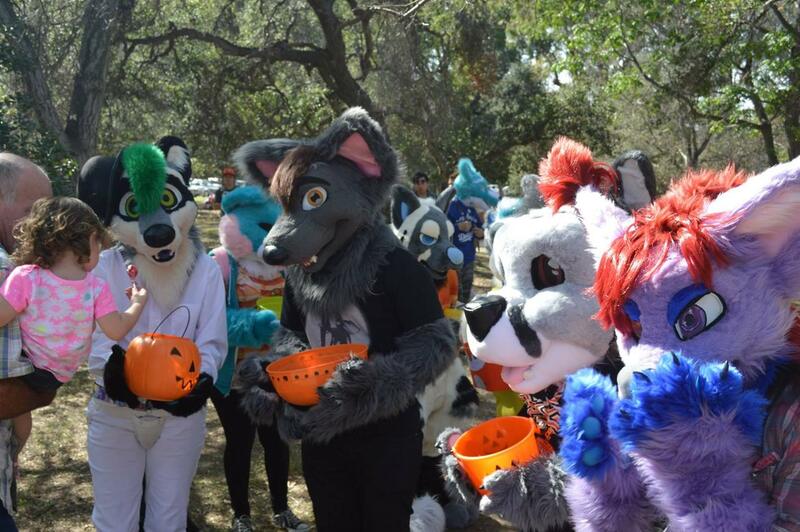 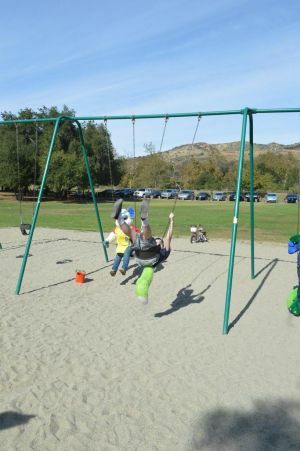 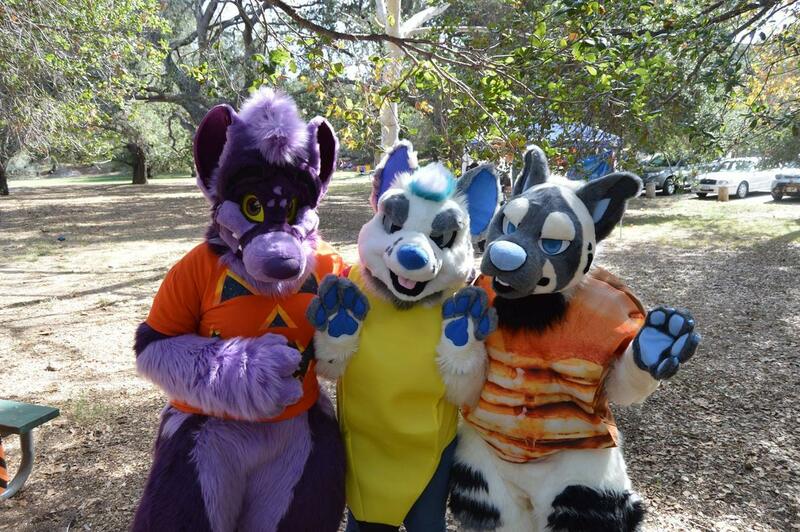 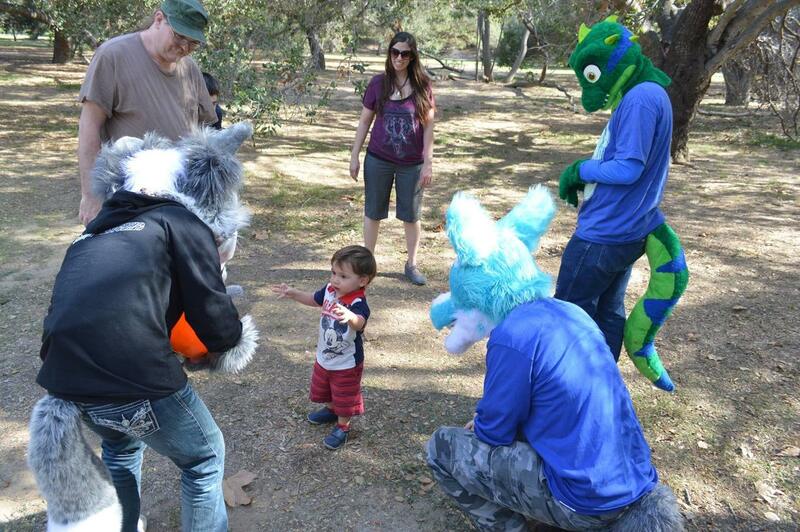 Furries gather at a picnic table to sketch, work on art and enjoy meeting other artists. 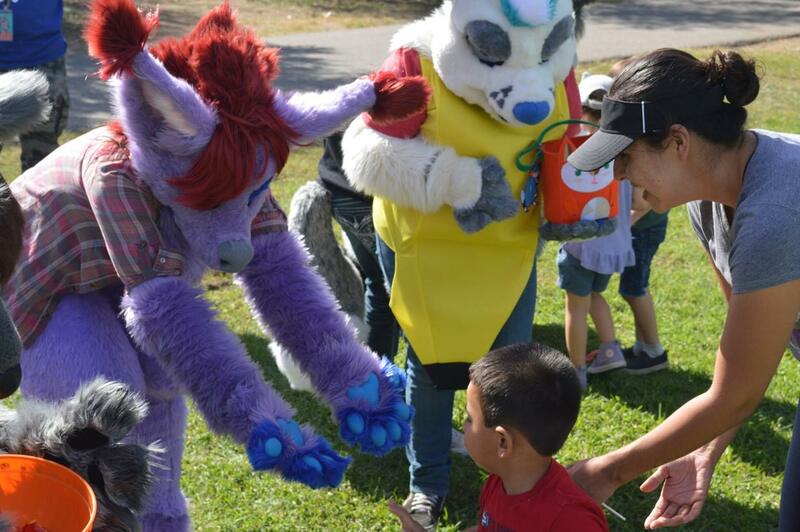 Dressed as a banana for Halloween, this character was extra entertaining for the passersby. 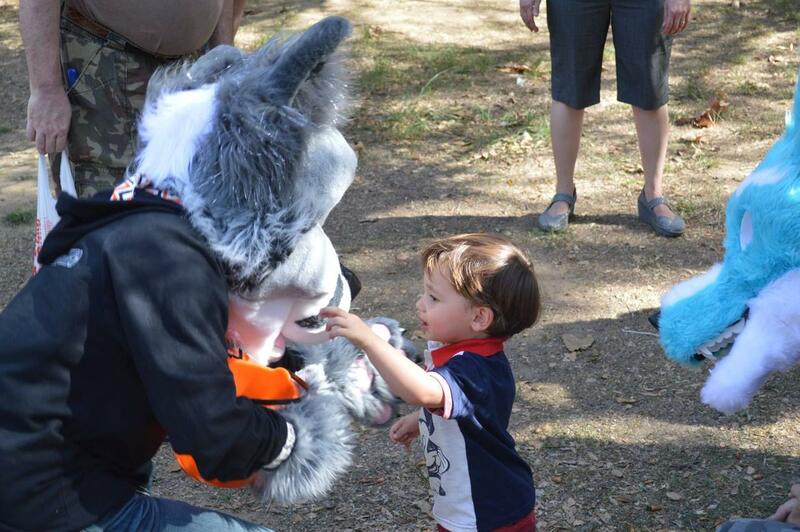 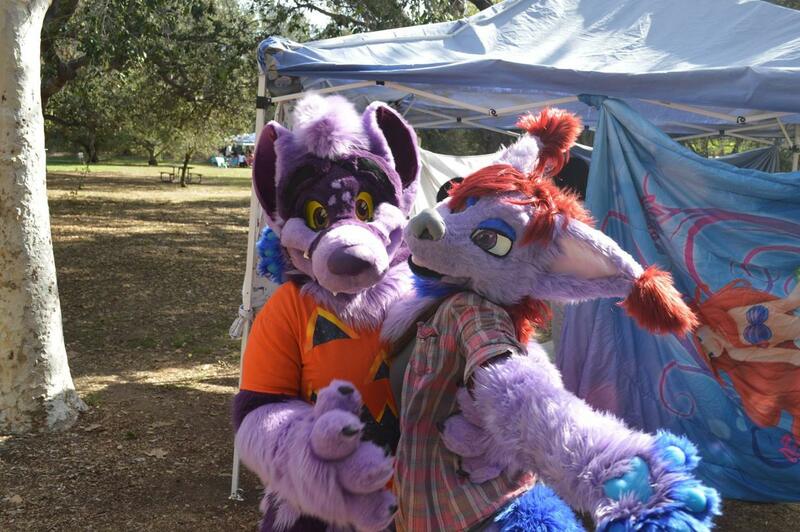 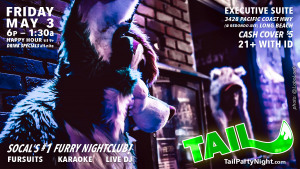 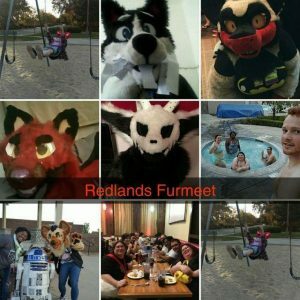 Fresh out of the changing tent, share some "just fursuited" snuggles. 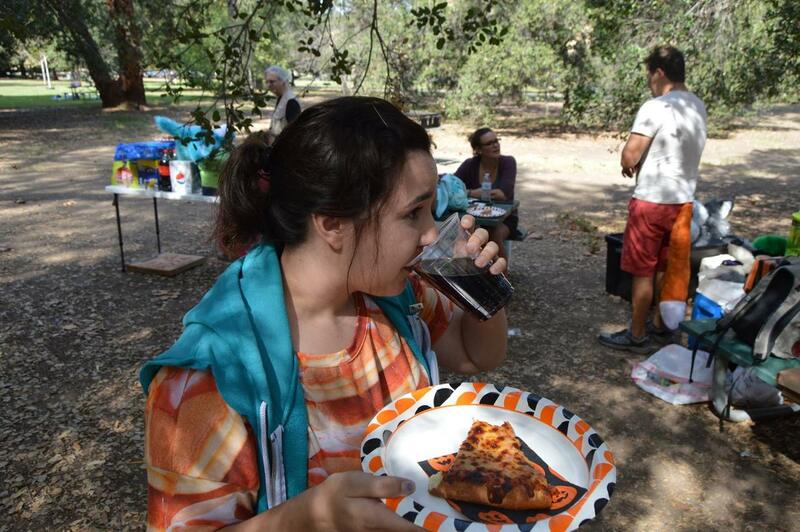 Our leader needs to keep up her endurance. Pizza powered.